Here at Kelvin Valley Properties, we believe in investing time and money into local community projects and supporting a wide range of local events. All our staff live and work in the Kelvin Valley area and as a firm we have been committed to contributing to local projects since the company was formed in 2002. Here are a few examples of things we have been involved in in recent times. 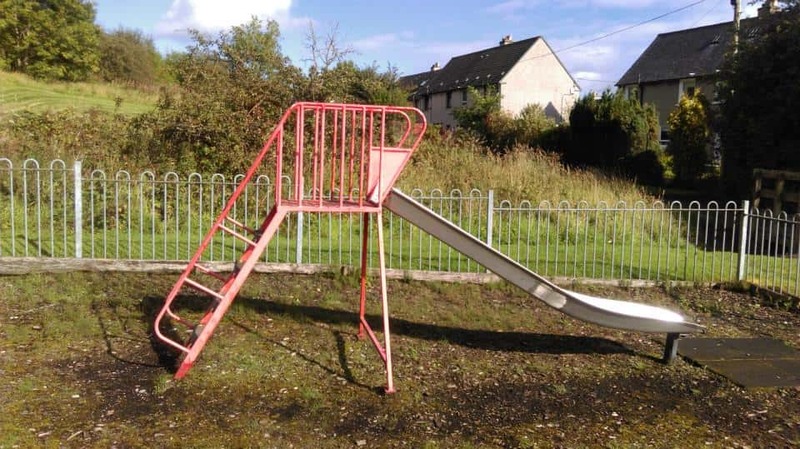 A group of those who live in the village and love the village of Queenzieburn have come together to create a voluntary organisation to redesign the village swing park so that everyone of all ages can enjoy it for years to come! A faith based community initiative that wants to make a difference in the lives of those in our local communities. They have various events and groups running for the local community including their Growth Group, Recovery Group Programme, Family Friday weekly social evening and their Sunday evening Church service. Raising awareness about the true level of hunger in Kilsyth and to help alleviate hunger in our town by distributing donated food to those most in need. KCFB is an independent voluntary organisation committed to the provision of emergency food relief to individuals and families experiencing financial hardship. They are based within the premises of the ARC Project and welcome donations. Head over to their beautiful boutique charity shop in the centre of Kilsyth Main Street! The Lighthouse supports the ongoing work of the ‘Kilsyth Community Food Bank’ - 100% of the profits made go back into helping local families in crisis. 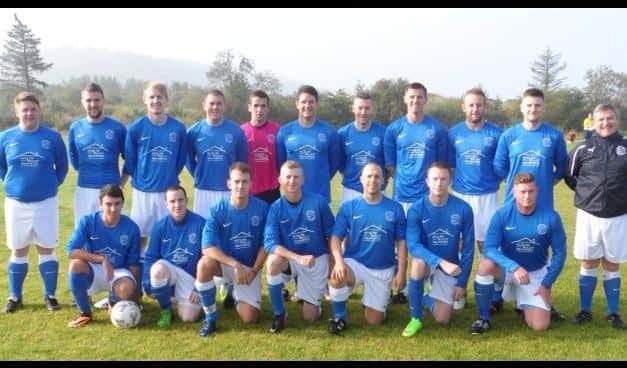 Kelvin Valley Properties has been the proud sponsor of local amateur side Kilsyth United AFC for several seasons now. In recent times the club have climbed through all the divisions and now ply their trade in the Premier Division of the SECL, training on Tuesday nights and playing on Saturday mornings. 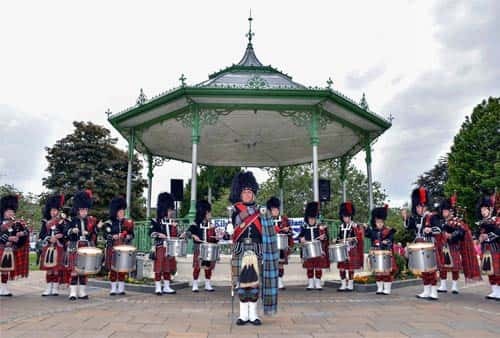 The Kilsyth Thistle Pipe Band is a thriving local group of all ages who regularly meet together to practice. They have been awarded many honours over the years and play regularly play at local and national events. In recent times the firm has also sponsored local athletes, local school & church events as well as having offering a community noticeboard in our office for all local businesses and charities to advertise their services/events. Please get in touch if you would like more information on any of the above or are involved in a community project and would like us to display the information on our community board.